Great bedding can add a final flourish of luxury to a bed and can provide the fine tuning that may make the difference between a lovely bed and a wonderful bed! 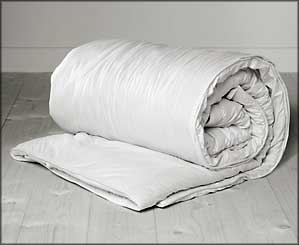 All bedding is delivered completely free of charge and can be delivered on a next day service! The range of bedding is complete with pillows, mattress toppers, mattress protectors and more! Whether you're looking for a brand new luxury Dunlopillo Latex Pillow, or a wonderful Sealy mattress topper, this collection of bedding will offer a superb choice that will ensure your bed is absolutely perfect for you! A pillow can add that final flourish of luxury and support to any bed. Often overlooked as a crucial part of a good night's sleep, the pillow is as important as any aspect of your new mattress. 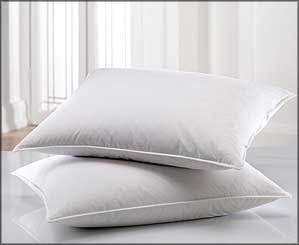 MyNextMattress has a huge selection of pillows in stock and ready for next day delivery. We have Dunlopillo latex pillows as well as Hypnos latex pillows or their pocket sprung pillows. 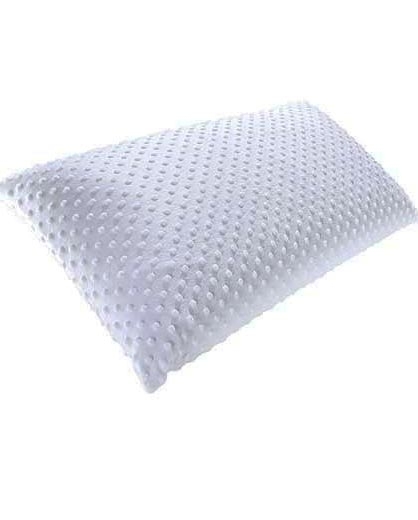 Be sure to check out the savings you can make when buying more than one of these fabulous pillows, and enjoy a great deal on peaceful sleep thanks to the fantastic prices offered online by MyNextMattress. 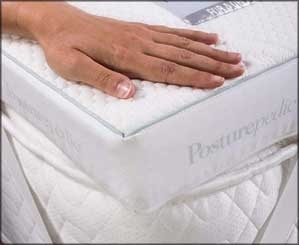 Mattress protectors can be a vital part of your bed. 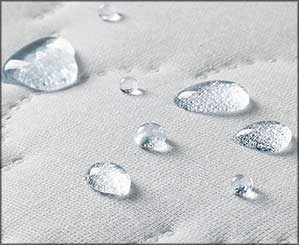 They can offer protection from everyday spills, but can also increase the lifespan of your new mattress too. This increases the value for money you will gain from the mattress, and really puts the cost of a protector into perspective. 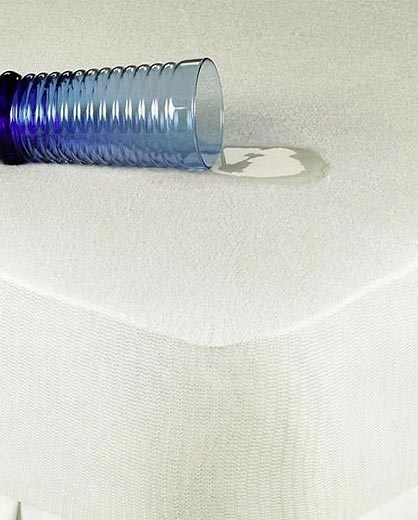 If you want to keep your mattress at its best, and also want to ensure that you can enjoy it for as long as possible, we recommend that you consider adding one of our mattress protectors to your bed. There are hundreds of mattress protectors on the market, but we have selected the very best at achieving value for money, comfort, quality and durability, so you can feel confident that when you are shopping online with MyNextMattress, you will be choosing from some of the finest products around. And whilst you are shopping, look out for our on-screen helpers, Michael and Sarah, who will be more than happy to offer advice and tips. Quilts or duvets, call them what you will, but they make the difference between a great night’s sleep and a sleepless night, roasting during the night or waking up shivering. MyNextMattress has a range of great quilts, all designed to offer value for money, so when you want to treat yourself to a new quilt or high quality duvet and want to be sure that you are getting a great deal, look no further than our online store - where products from some of the biggest brands are on offer at fantastic prices. Browse through our collection to choose from a luxurious quilt, made from the finest materials for the most comfortable and cosy nights, or a simple quilt, designed to be cool and fresh for those summer months when temperatures rise. Our on-screen helpers, Michael and Sarah will be offering advice and information throughout your search to make it easier for you to pick the perfect product for your bed. 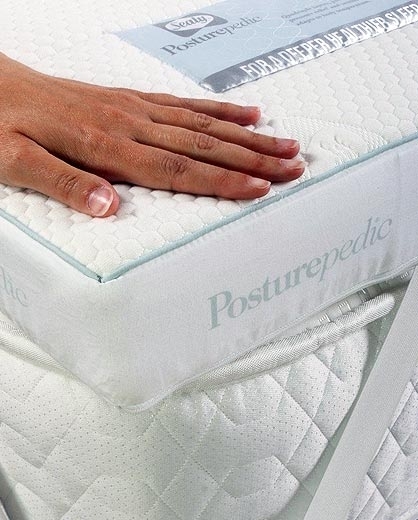 A Mattress Topper can be used to fine tune the feel of a mattress, taking it from 'great' to 'perfect'! A Mattress Topper should enhance the level of support and comfort offered by a mattress, and not simply be used ot mask an underlying issue with a poor or old mattress.We deliver all mattress toppers for FREE and stock some of the best sellers. If you ever require advice or support on any of the items you see on our site, please do not hesitate to get in touch. Protect Your Mattress from £19! Add a Luxury Topper from £31! Our range of bedding includes items from top brands like Sealy, Silentnight, Dunlopillo and Slumberland to name but a few. Whether you're looking for a new pillow or a luxury mattress topper, we have a range that is ever-changing and always exceptional value. Choosing the right pillow or topper, or even mattress protector, can be tricky, so if you have any questions about any of the bedding items shown on MyNextMattress, then please get in touch for advice. Luxury Bedding Bargains Often overlooked, good bedding is crucial to a goods night's sleep. 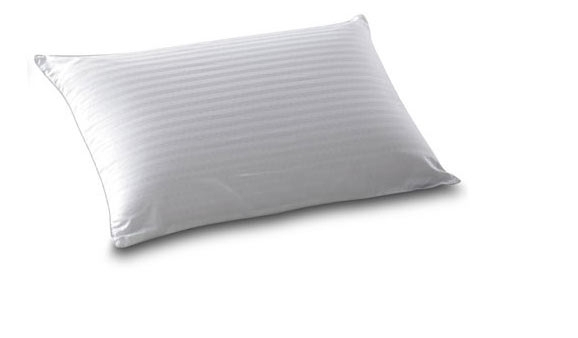 The right pillow for you will be the difference between restful, deep sleep, or a broken night's sleep resulting in waking with aches and pains. Pillows are critical to having the right sleep environment, and we take this very seriously. We have a huge range of pillows that include World famous names such as Dunlopillo, or Sealy. The collection is ever-changing, and we're always on hand to assist in your selection. We offer a 14 night sleep trial on ALL our pillows and bedding! A pillow is a massively important item to get right, and we understand that you may want to try it out first. So we've set out a 2 week sleep trial on your new pillow, allowing you the time to really make the right decision.